It’s our FPSG Awards Dinner this weekend and we can’t wait for what will be a thrilling night at the Hilton Hotel in Glasgow. The event is sold out with 500 folk ready to join us and Guest of Honour Dame Kelly Holmes for what is always a special occasion. 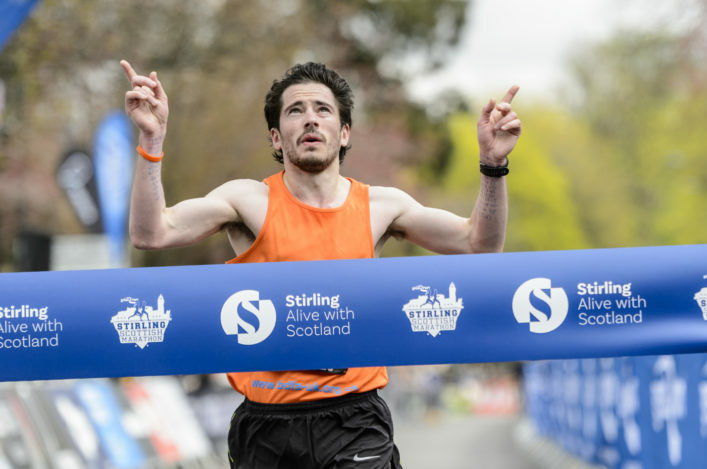 Once again the FPSG Annual Awards help us celebrate and acknowledge success and commitment right across many aspects of our sport and with our recreational running partners at jogscotland. 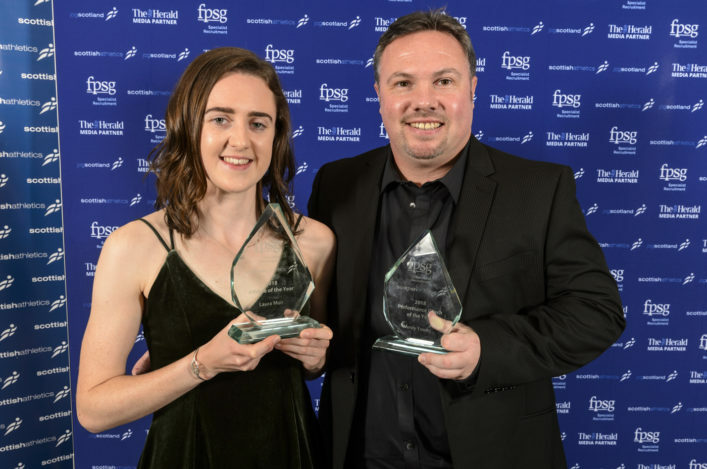 Callum Hawkins landed the FPSG Athlete of the Year trophy in 2017 and Sammi Kinghorn was the Para award winner – who will be our winners for 2018? 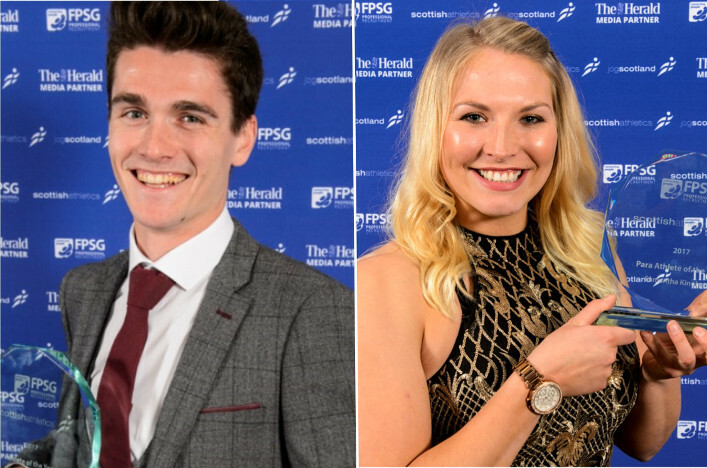 Five contenders will compete for the FPSG Athlete of the Year award – Eilidh Doyle, Charlotte Morgan, Laura Muir, Robbie Simpson and Jake Wightman. It’s always a terrific moment for the sport and once again the FPSG Awards Dinner will help us celebrate fully and there will be a lot of coverage across our social media channels over the weekend. 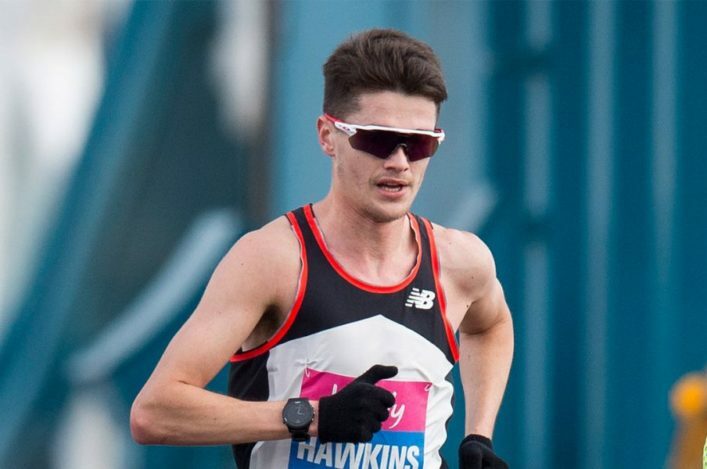 We had more than 50 submissions received from the sport across categories for Clubs, Coaches, Volunteer and Technical Official and all those short-lists have been made public in advance of Saturday evening. 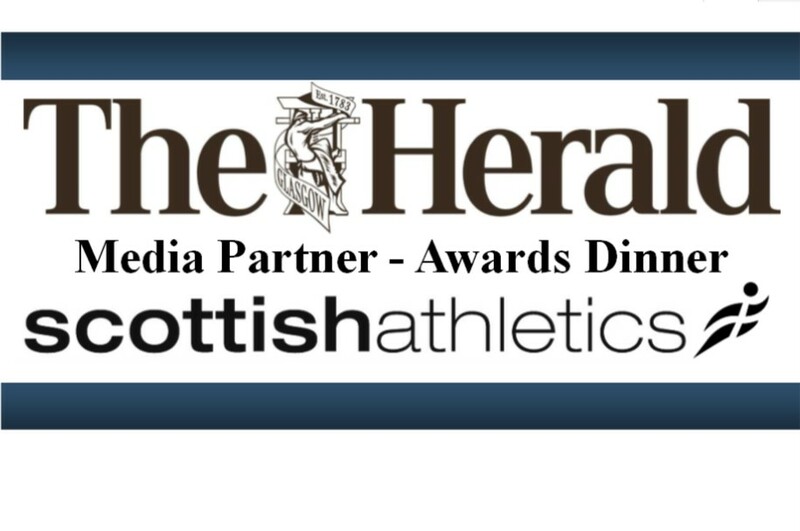 We’re very grateful to our event sponsors, FPSG Recruitment, once again for their support for the Awards Dinner as well as partners such as the Hilton Hotel in Glasgow, photographer Bobby Gavin and our media partners, the Herald.